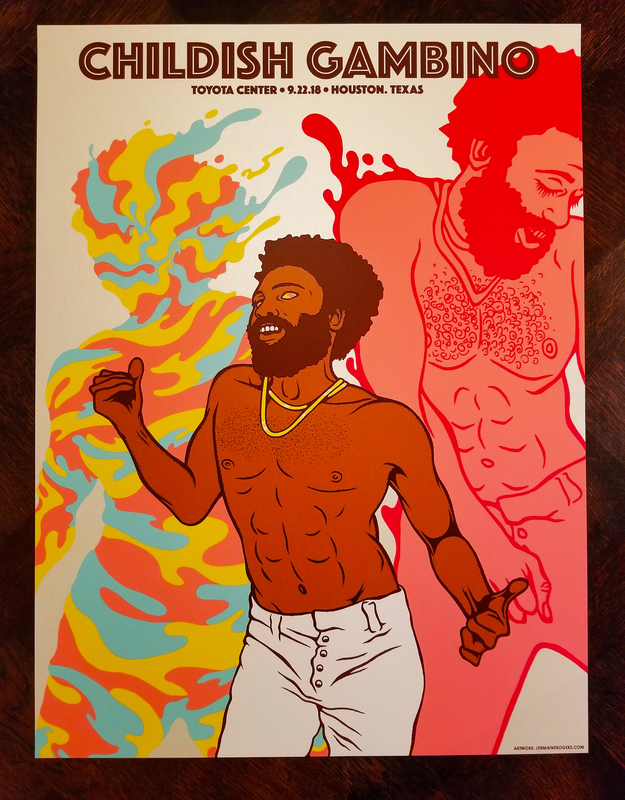 (Artist Edition): The official 2018 Houston 'Artist Edition' print from Childish Gambino's final tour is finally being made available from JermaineRogers.com. 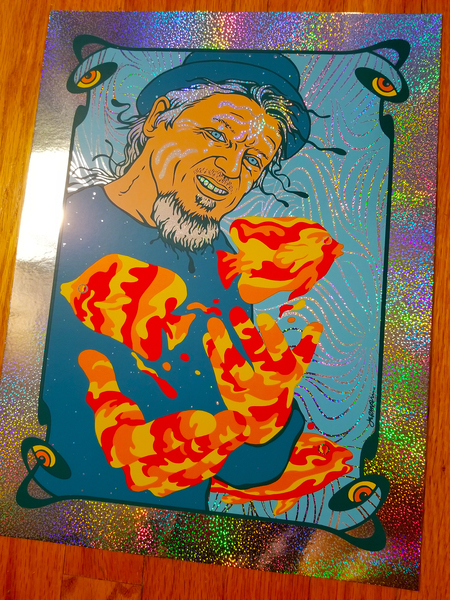 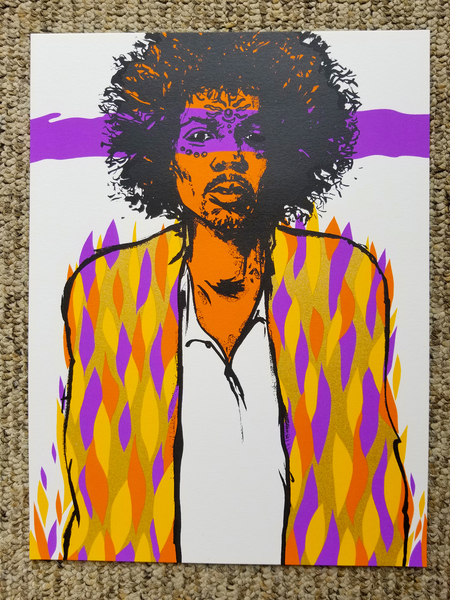 This print measures 24x18 inches and is a 7-color screen print on rich Stardream Opal stock w/ a pearlescent finish. 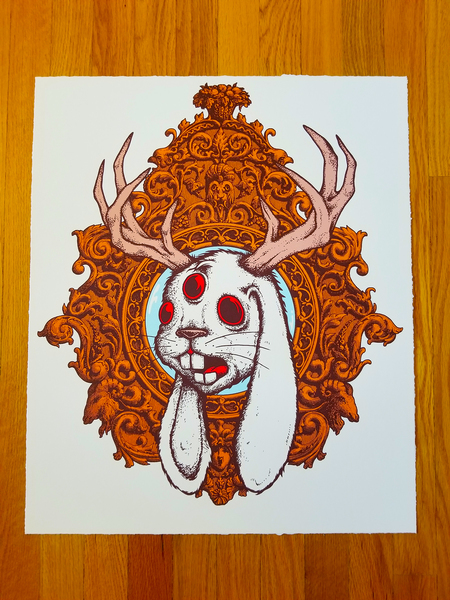 From a signed/numbered edition of only 50 pieces, this print will be offered on a first come / first served basis. 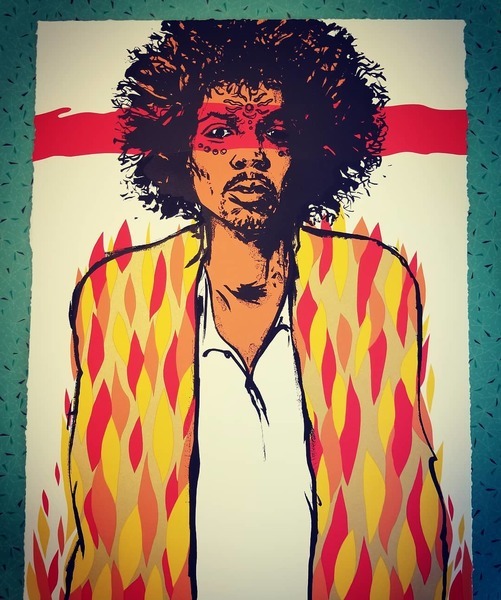 - 100.00 plus shipping/handling.